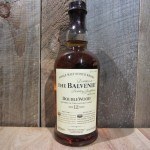 Taste is full, with the sweet spice of vanilla, cinnamon, and liquorice and the flinty note of barley grains. Ripe fruit combines with the charred oak, adding to the complexity. 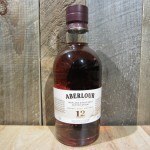 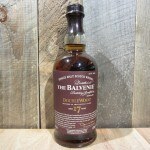 Finish presents sweet spicy flavours that linger, fading slowly to leave the last word with the barley. 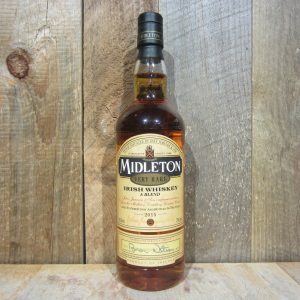 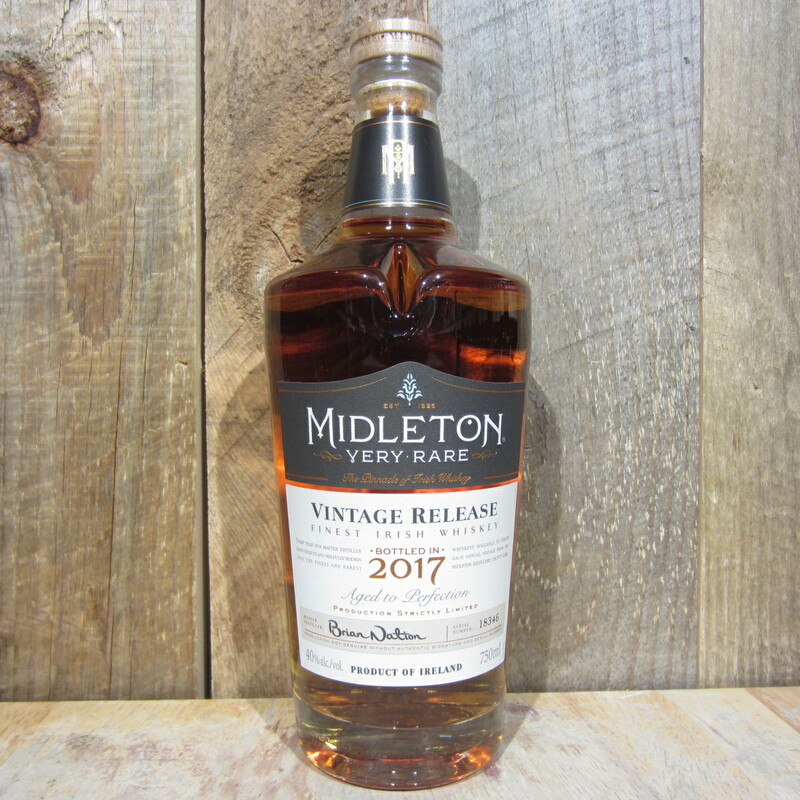 Be the first to review “MIDLETON VERY RARE IRISH WHISKEY VINTAGE 2017 750ML” Click here to cancel reply.